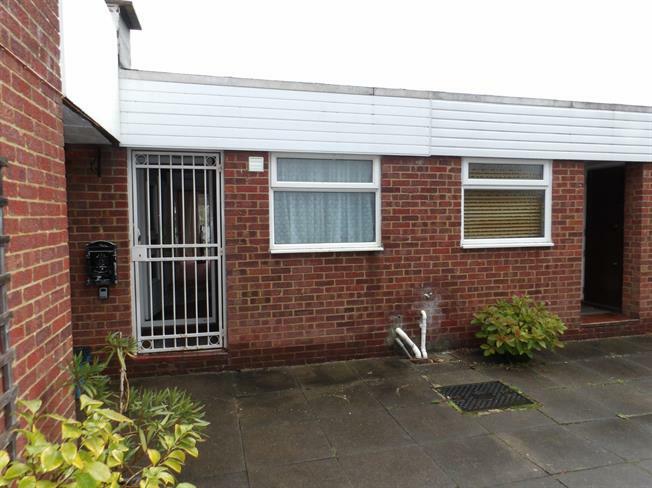 2 Bedroom Maisonette For Sale in Croydon for Guide Price £242,000. A two bedroom maisonette offered to the market with no onward chain. The property is in need of some updating and has been priced to sell. The property benefits from having an allocated parking space, storage unit and balcony.